Great read, a very rich plot and captivating story. Megan Miranda is becoming one of my favourite authors. The story kept you on your toes wondering what was going to happen next - just like Leah. This is a very good book. From the first page to the last, I enjoyed it because it was well written and well thought out. 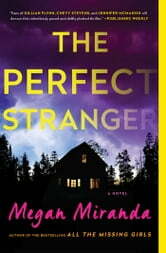 The Perfect Stranger is my first read by author, Megan Miranda. This is a story about secrets, lies, and past lives. I do love the author’s writing style. 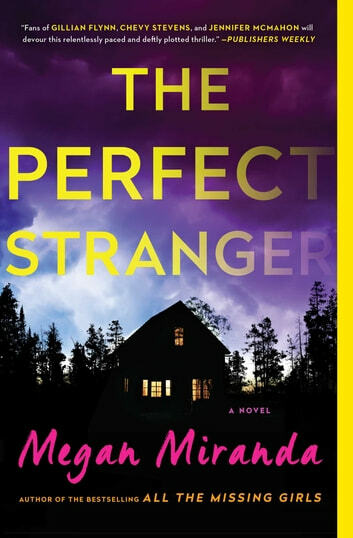 Megan Miranda is good at weaving a tale of suspenseful mystery. The cover art for this book was very cool. I felt the pace was good but throughout most of the book I was just confused. Maybe it was just me but I struggled to keep everything straight. I didn’t care for any of the characters which makes it hard for me to get into a story. Overall I thought the book was okay and I would read more written by the author. Three out of five stars for The Perfect Stranger!!! Thank you Megan Miranda, Simon & Schuster, and NetGalley for providing me with a digital copy of this book to read.